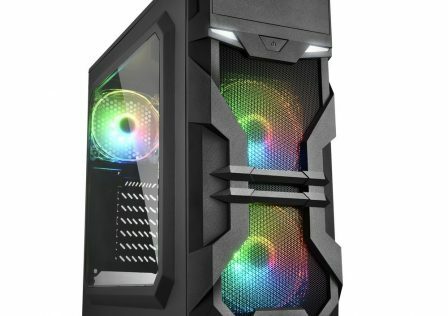 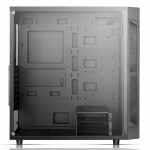 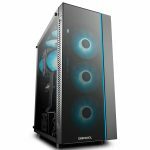 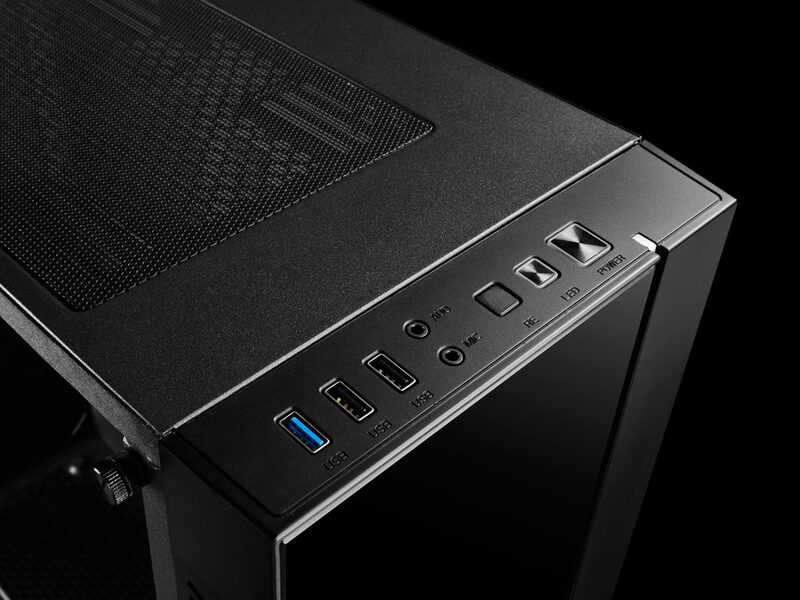 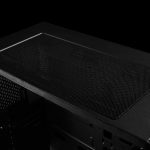 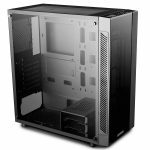 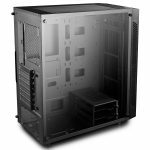 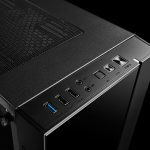 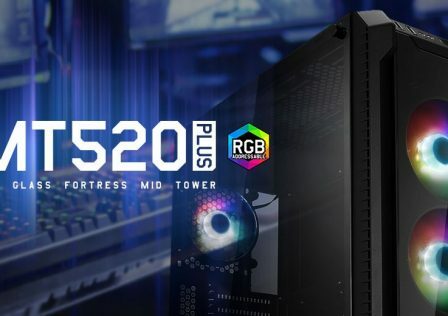 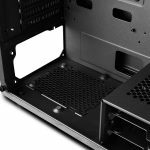 Deepcool, known for their gaming themed cooling products such as cases, and CPU coolers has just released its new MATREXX 55 case. 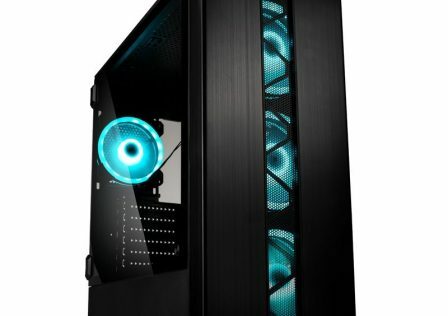 What makes this case stand apart from the others is the tempered glass front and side panels WITH a price tag of only $39 USD. 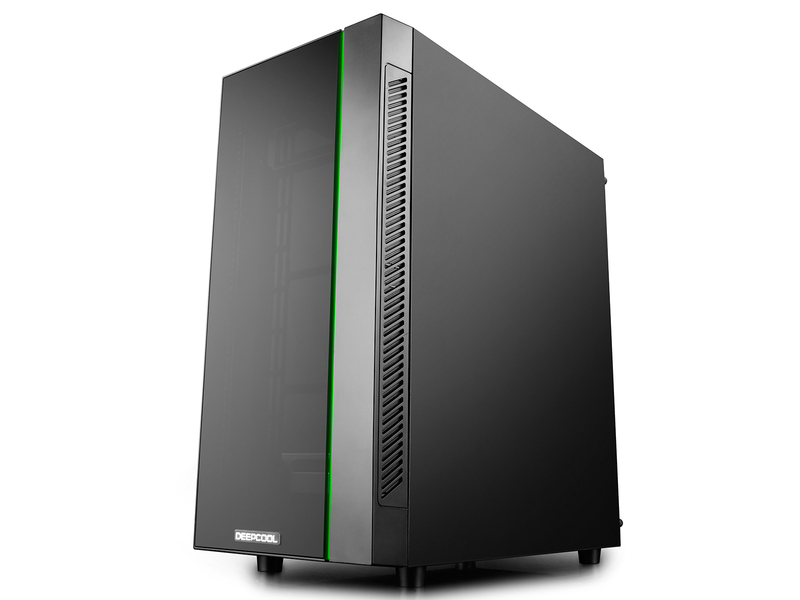 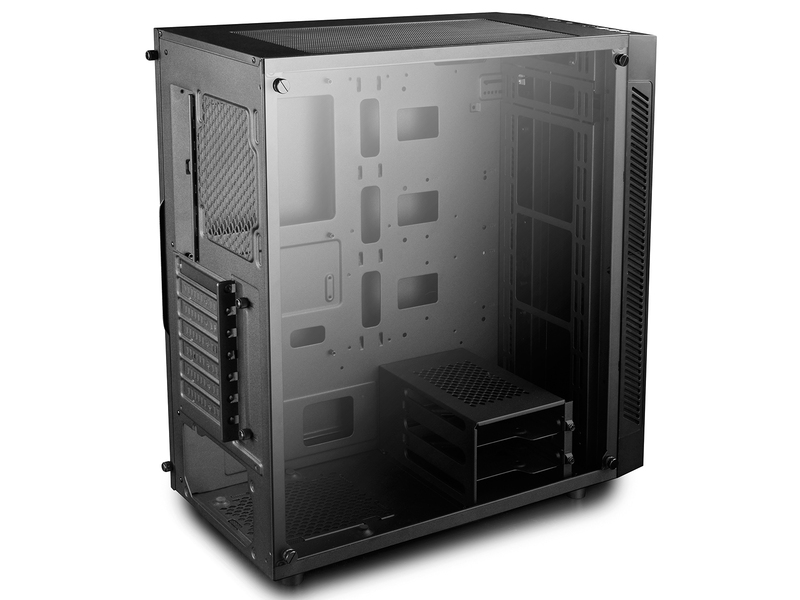 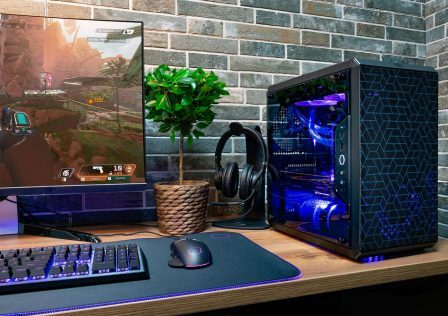 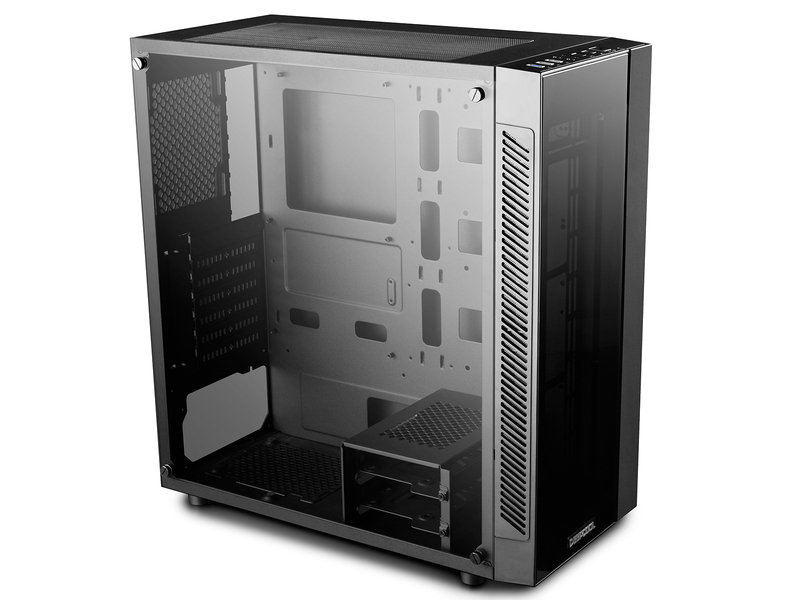 Typically we only see tempered glass panels as a premium feature on some of the more expensive cases out there. 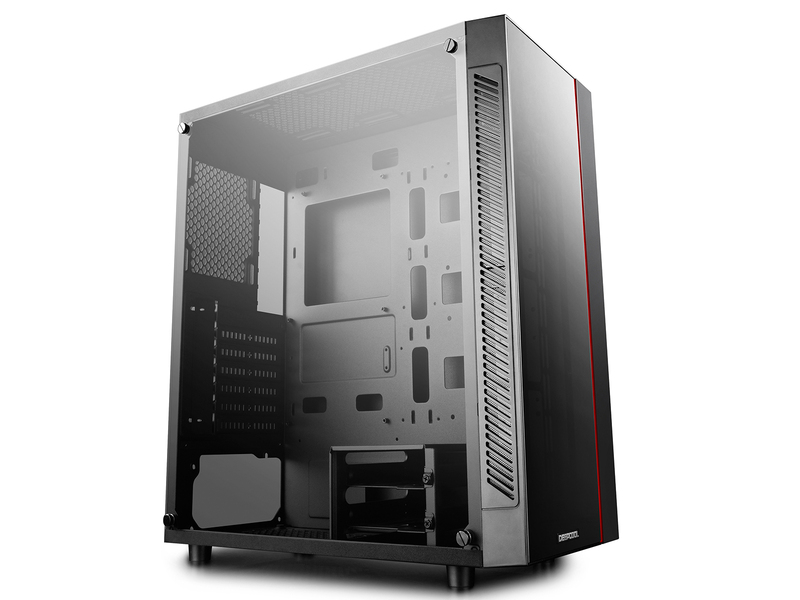 Measuring in at 4mm thick, the tempered glass panels of this case will give the MATREXX 55 a premium look without draining your bank account. 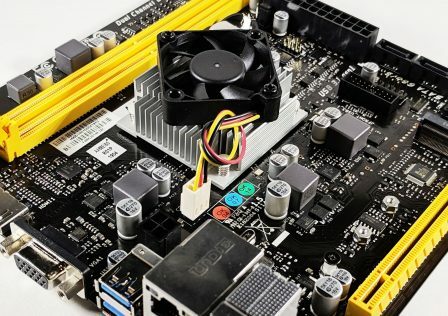 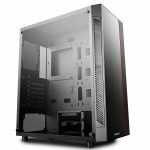 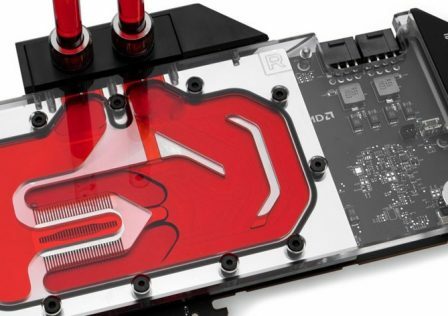 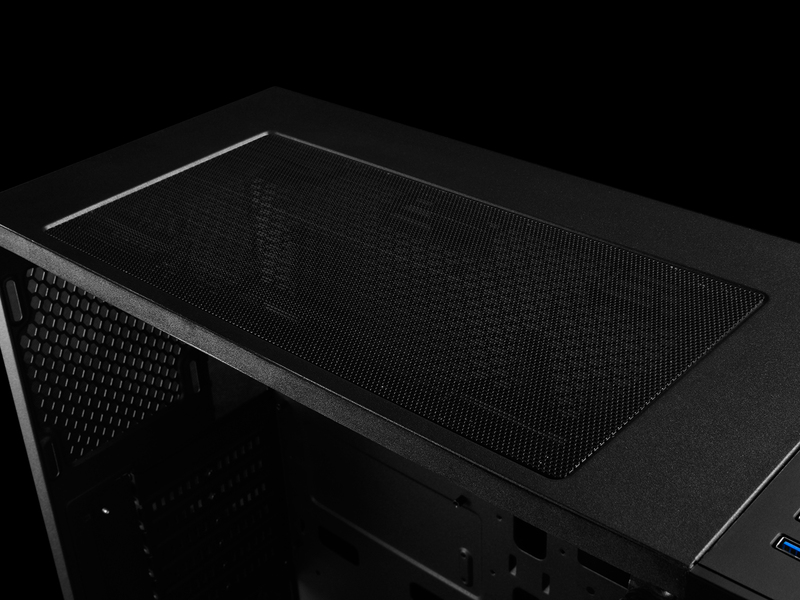 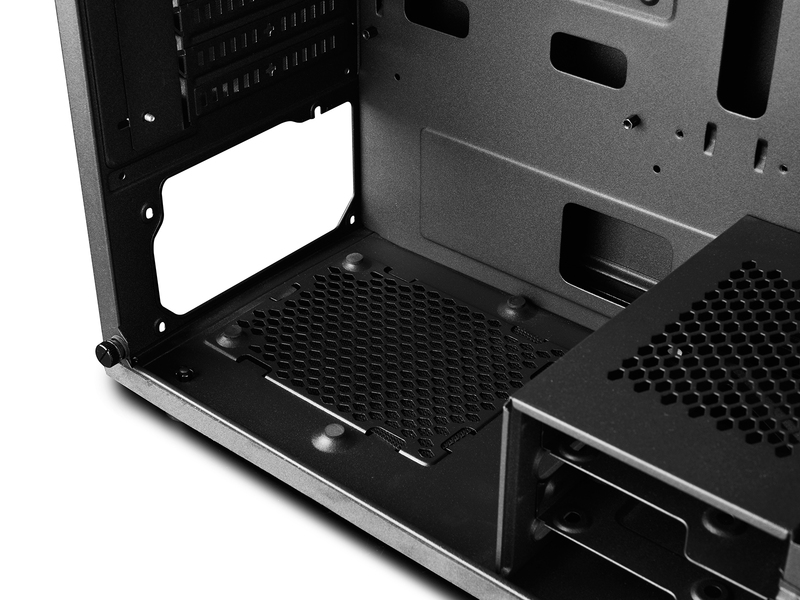 In addition to the tempered glass, the case was designed with airflow and cooling in mind with support for 120mm, 140mm, 240mm, 280mm, and 360mm radiators in the front, 120mm, 140mm, 240mm, radiators on top, and a single 120mm fan mount on the back. 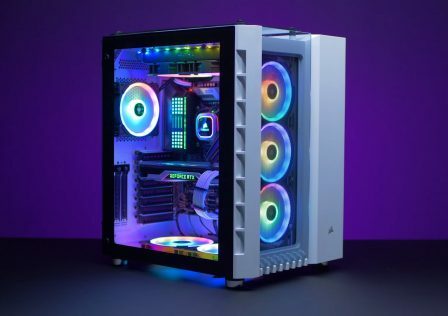 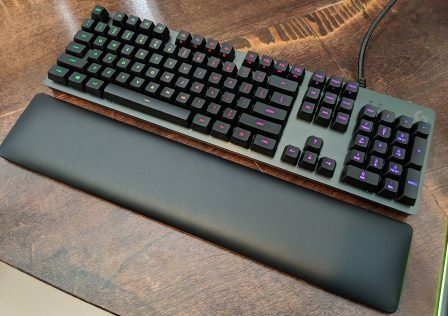 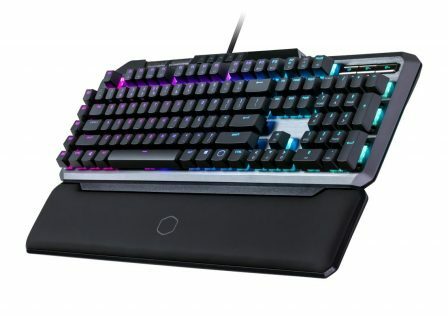 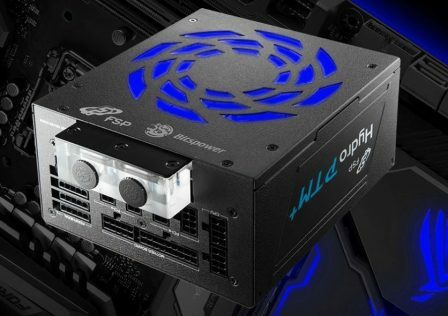 Along with pretty much anything else on the market, this case supports full RGB controlls. 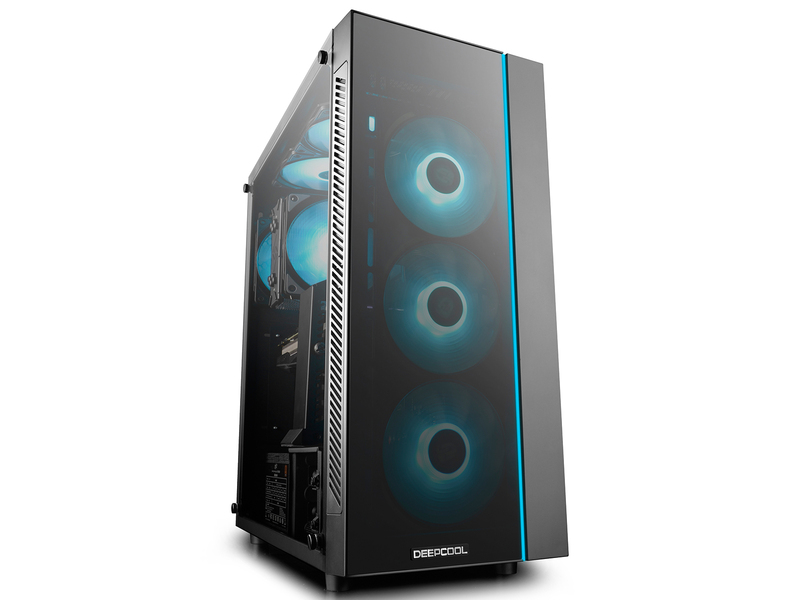 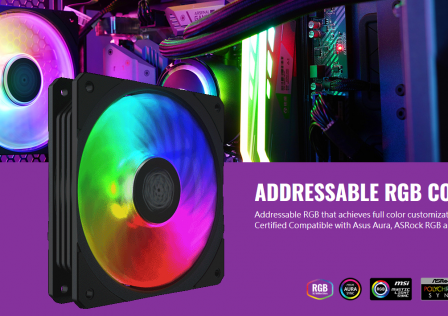 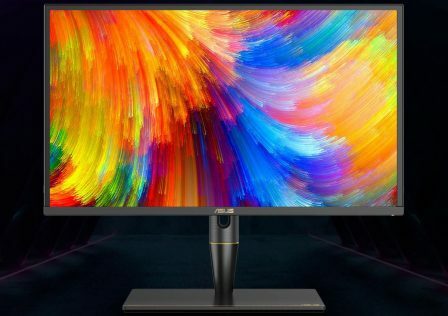 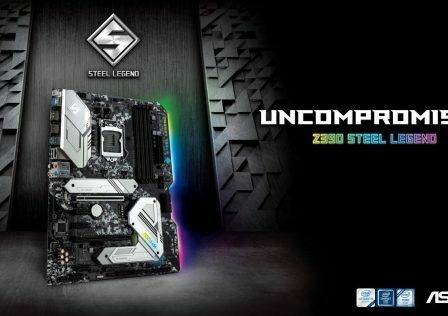 Installed on the front is a subtle RGB strip which can be controlled by a single button, or from the motherboard via Deepcool’s software which enables it to sync to other Deepcool RGB-enabled products. 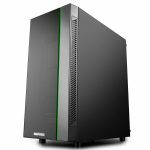 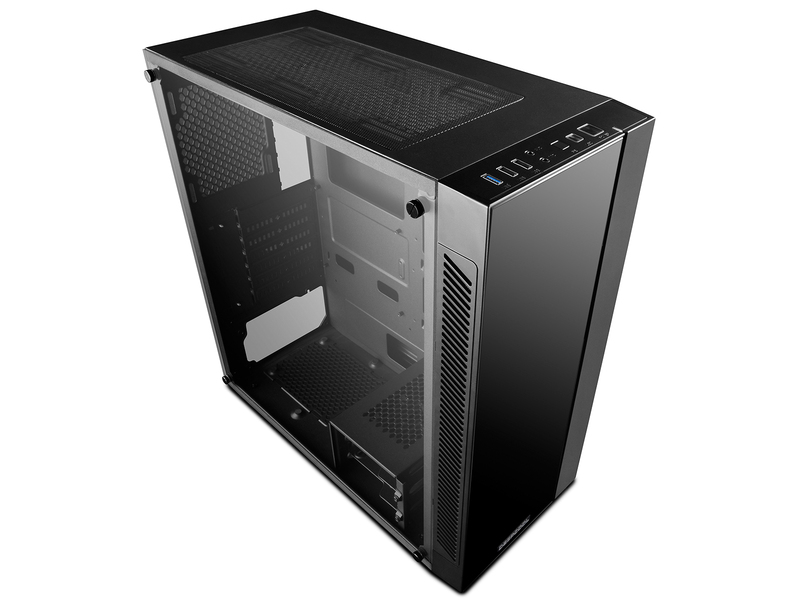 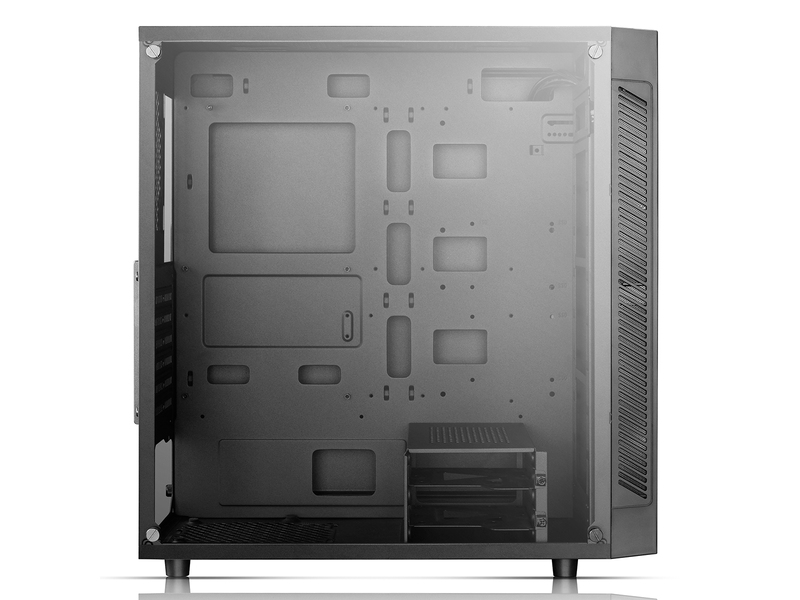 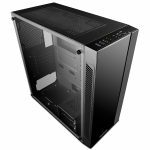 Additionally, this mid-tower case supports any E-ATX, ATX, Micro ATX, and Mini-ITX style motherboard and GPUs up to 370mm long.